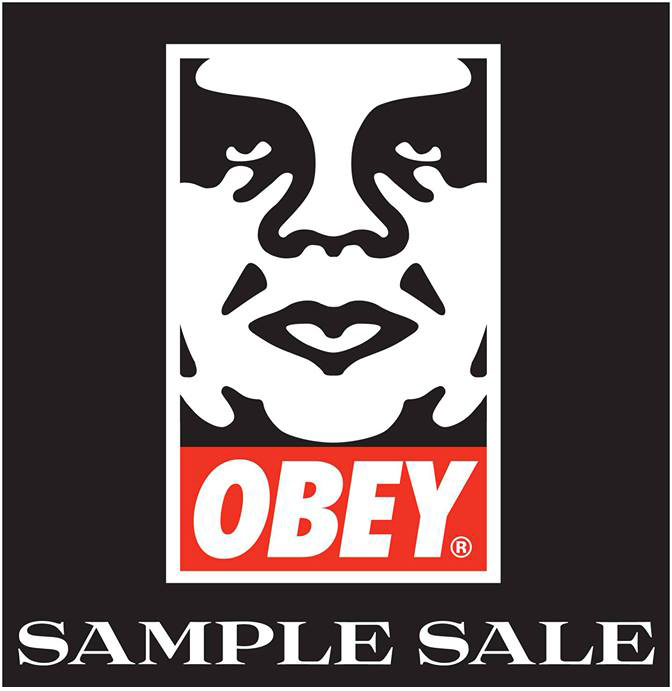 This coming weekend the OBEY Clothing Sample Sale opens for the Bank Holiday in The Old Truman Brewery. 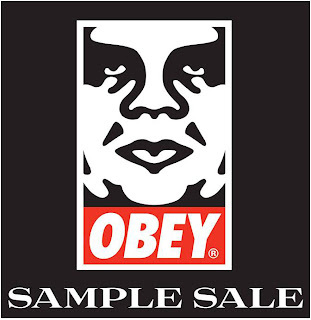 They will be rammed to the gunnels with great pieces of Men's and Women's OBEY clothing and accessories. 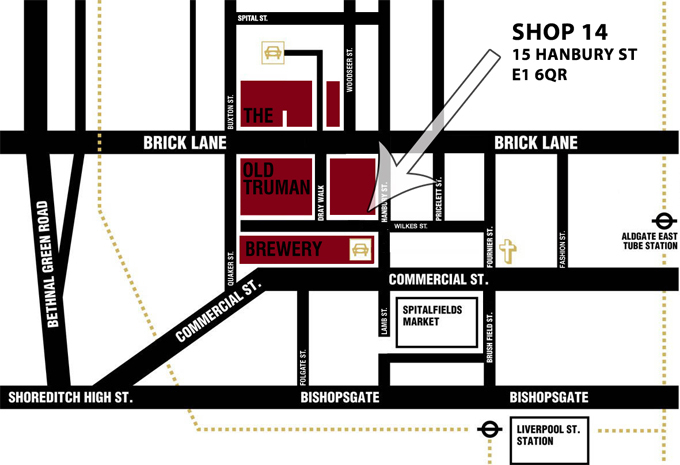 Head over to the Truman Brewery and say hello, and pick up a bargain... 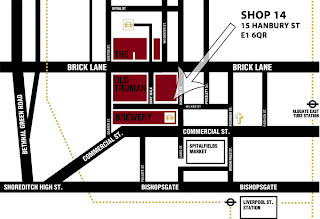 It's set to be their biggest Summer Sample Sale event they have ever had! See the location on the map below.